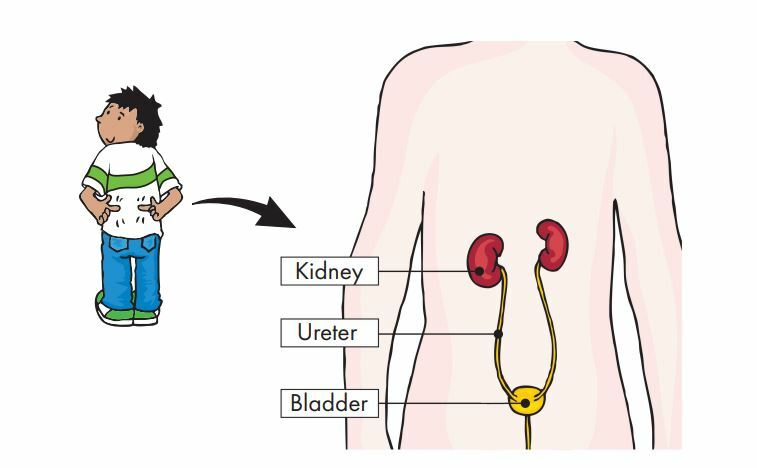 The aim of this booklet is to help you talk to young children about your kidneys and the treatments you may experience. Approaching kidney failure can be a stressful and worrying time. Trying to discuss treatments with young children may be difficult and some people can find it quite daunting. The book is intended to support you in explaining your kidney failure to children. We suggest you read this book to children and use it as a guide. You can replace any words for more familiar words that you and your children are used to hearing. This resource is from Guy’s and St Thomas’ NHS Foundation Trust, funded by Guy’s and St Thomas’ Kidney Patients’ Association.